Welcome to The World's Most Beautiful Beaches! CENTURY 21 Ryan Realty is a full service real estate brokerage offering homes for sale and homes for rent in Northwest Florida from Highway 30-A to Panama City Beach, Panama City, and from Lynn Haven to Port St Joe. We specialize in Residential Homes and Condominium Sales in Bay, Gulf, and Walton Counties. Panama City Commercial Real Estate, Panama City Land For Sale, Vacation Rentals, Long-term Rentals and Property Management Services. 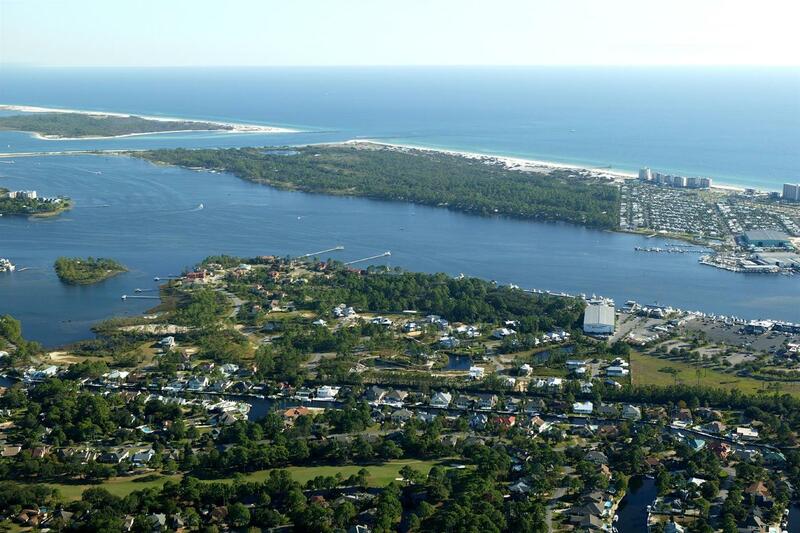 We have a wide selection of condos, beach houses, or cottages for your beach vacation in Panama City Beach. CENTURY 21 Ryan Realty is ready to service all of your real estate needs. Whether you are relocating from another state or country, buying your dream vacation home, or moving across town, CENTURY 21 Ryan Realty can make it a smooth, hassle-free experience with quality service you can trust. When listing your property with CENTURY 21 Ryan Realty, you have access to state-of-the-art technology and marketing for your property. We market to over 500 websites nationally. The CENTURY 21 System comprises a global network of approximately 106,000 brokers and sales associates in approximately 6,950 offices in 76 countries and territories worldwide. According to the J.D. Power 2016 Home Buyer/Seller Satisfaction Study Century 21 Real Estate ranked highest in customer satisfaction among real estate brokerages across all home buyer/seller segments for the third consecutive year. CENTURY 21 Ryan Realty is your trusted name in Panama City, Florida real estate. Thank you for 25 years of business SUCCESS! We appreciate the opportunity to assist you.